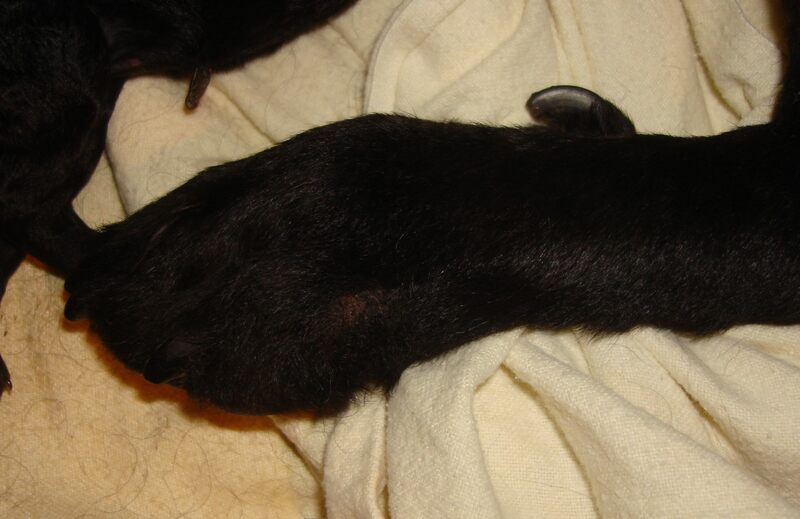 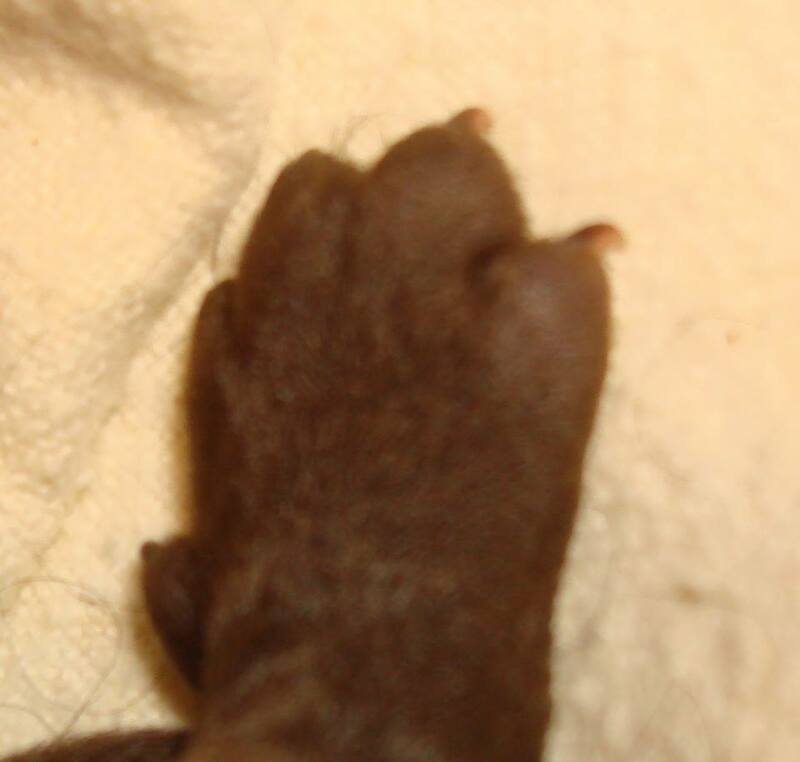 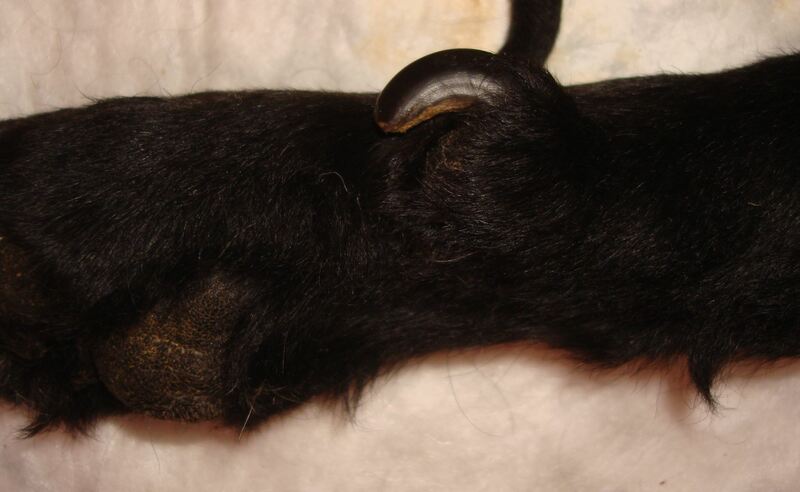 Hind dewclaws probably occur sporadically in every or nearly every dog bree, but of course they are more common (or even part of the breed standard) in some breeds more than others. 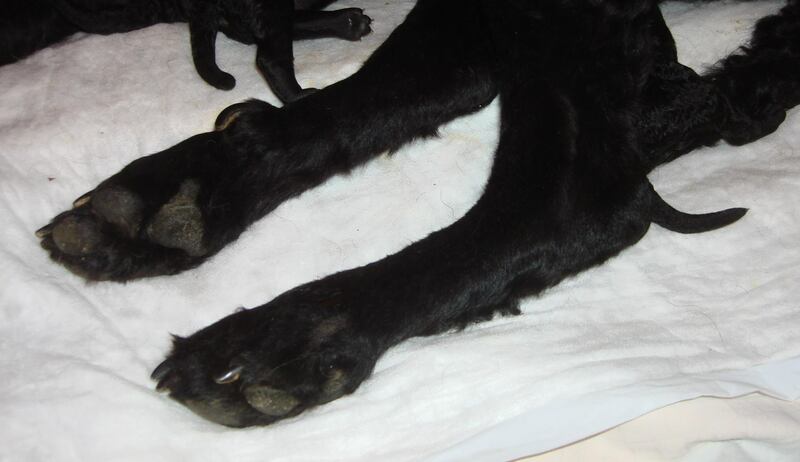 Impossible to say with certainty given the sparse information in the photo, but something about mom’s legs reminds me of a GSD. 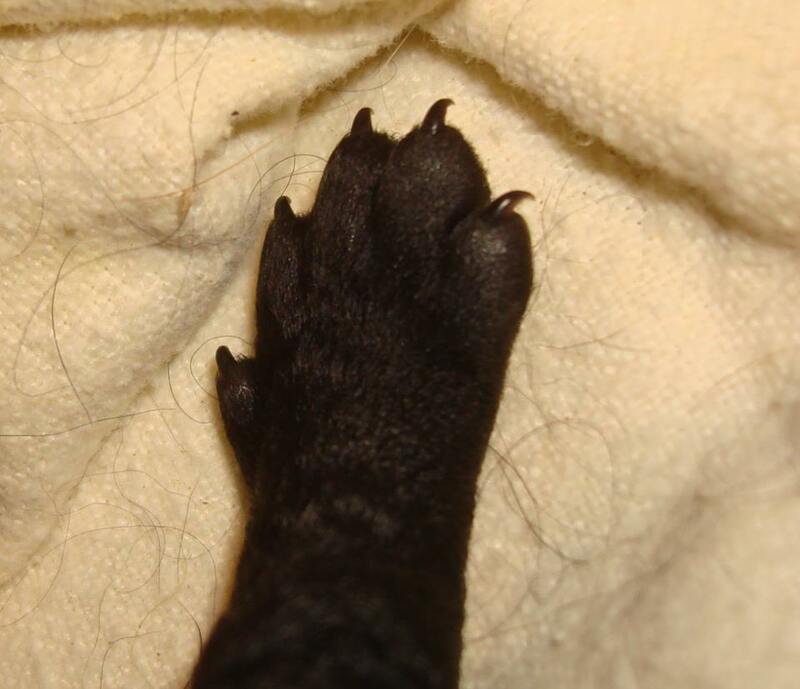 This isn’t a very obvious one, and it’s something you’d see only in a country that frowns upon dewclaw removal, which is where this dog lives.